ANKARA, June 14. /TASS/. 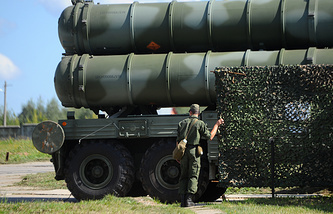 Turkish Defense Minister Nurettin Canikli slammed the US demand to give up the deal to purchase S-400 air defense missile systems from Russia as ‘blackmail,’ the Anadolu news agency reported on Thursday. "Such a demand goes beyond any permissible norms of diplomacy and trade relations. The fulfillment of this demand is unacceptable. 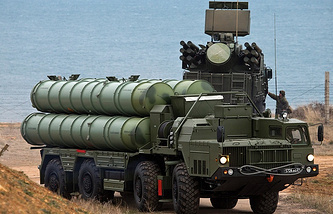 The situation can be characterized as blackmail," the Turkish defense minister said. Canikli also said that Turkey "is fulfilling all its commitments" and expected "timely deliveries of F-35 fighter jets" from the United States. The Defense News web portal reported earlier on Thursday that Washington was proceeding with its plans to deliver the first 5th-generation F-35 fighter jet to Turkey on June 21, even though it was dissatisfied with Ankara’s decision to purchase S-400 surface-to-air missile systems from Russia. 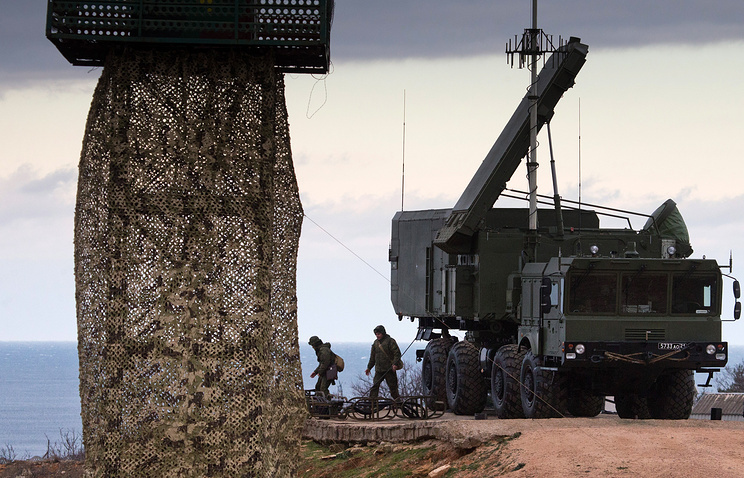 US Department of Defense Deputy Assistant Secretary of Defense for Europe and NATO Thomas Goffus told a panel at the Atlantic Council think-tank in Washington on Wednesday that Turkey’s purchase of S-400 missiles "is not helpful" and "our preference is that they do not acquire S-400." However, despite all these warnings, "it appears that the [US] Defense Department has no plans to keep Turkey from getting its first F-35 or to put restrictions on its use at Luke AFB," The Defense News reported.